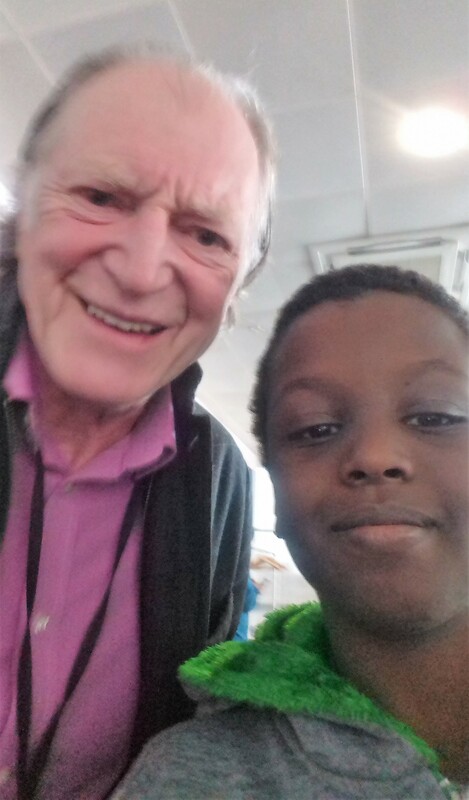 Children from Haverstock School’s journalism course interviewed actor David Bradley. 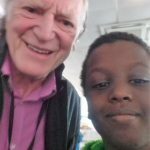 We were honoured to join the MCM Comic Con Press Panel in October 2017 to meet the very talented actor, David Bradley, who is known for his Laurence Olivier Award for Harold Pinter’s No Man’s Land in 2009. We were surprised to see how friendly and kind he was towards us, and he even took a selfie with Yousuf! We asked: What was it like to work with Peter Capaldi? On several occasions the different Doctors do regenerate in time and space and meet, especially when there are Daleks and Cybermen about to take over the world. This made us wonder, could the oldest Doctor return and work with the first female Doctor, played by Jodie Whittaker? It was strange that in the Christmas Special, the actress playing his assistant, Claudia Grant, was barely used. We wondered, could the reason be that she is coming back? 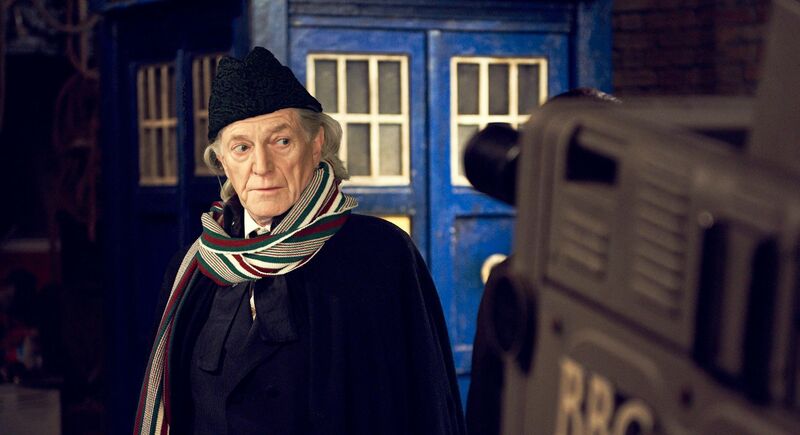 We knew that David Bradley would ‘bite’ the BBC’s hand off to play the character again, but was it really feasible? When asked, there was a huge silence. Then DB said: The newest Doctor and the oldest Doctor meeting in space and time would bring together two totally different eras, with the attitudes of their time. This would create conflict, and conflict is central to any great drama. We still don’t know, and we’ll watch the new Doctor Who series for clues, but we really hope that the first Doctor returns. Thank you, David Bradley. Doctor Who will be broadcast on BBC 1 in the autumn. Yusuf (Year 9), Shamarke (Year 11) from Haverstock School and Joshua (Year 10) from Stormont House School.